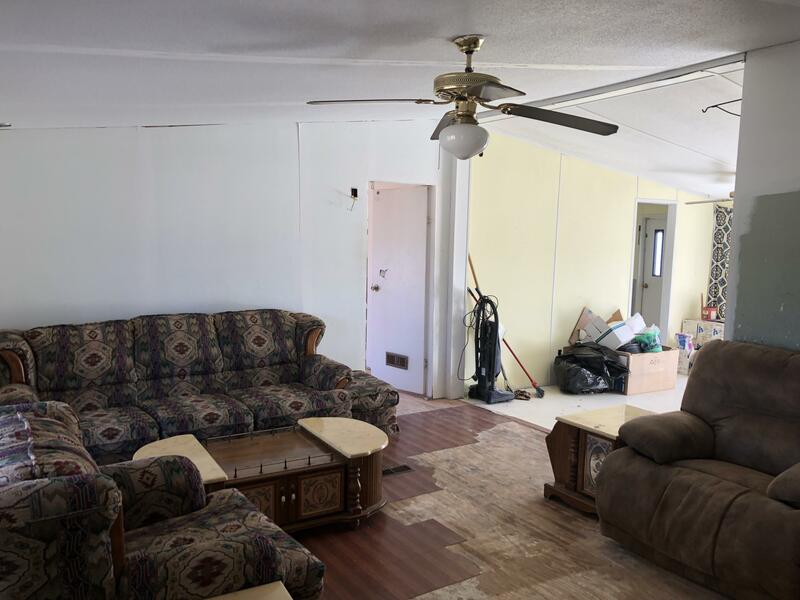 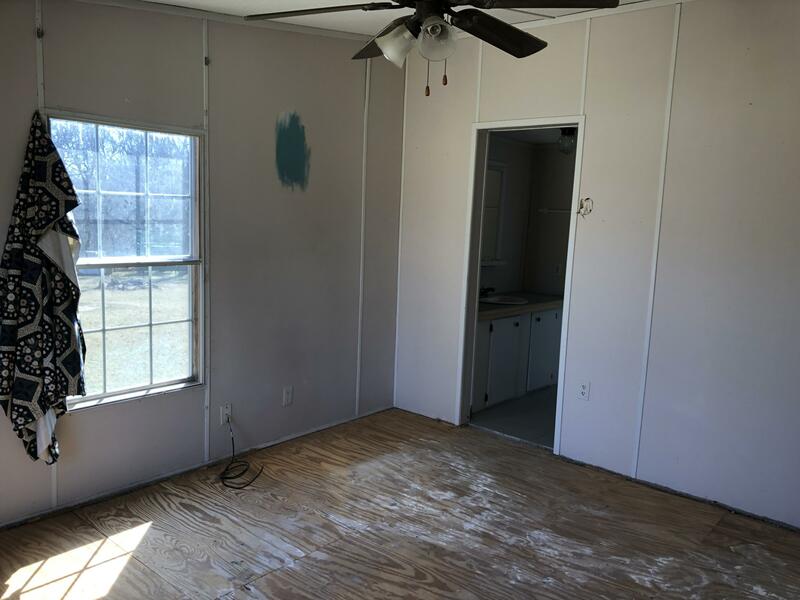 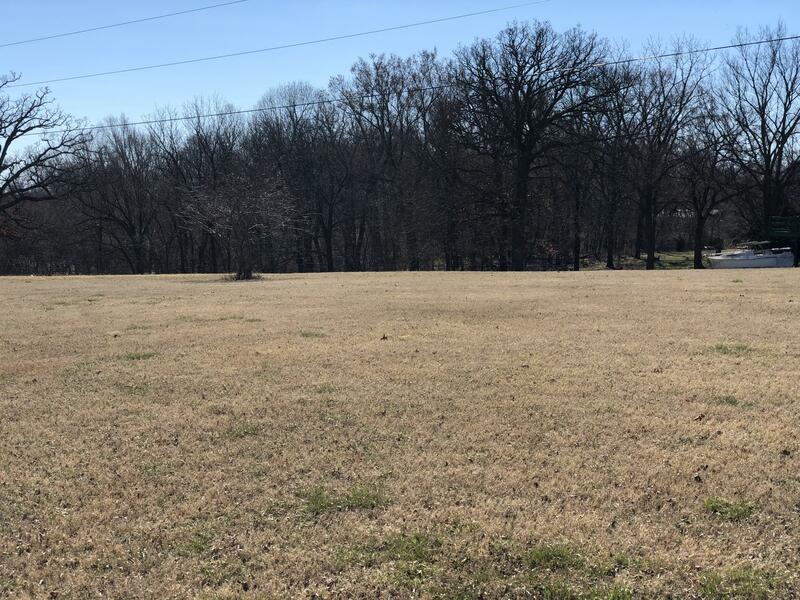 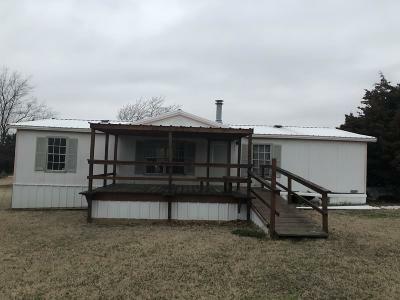 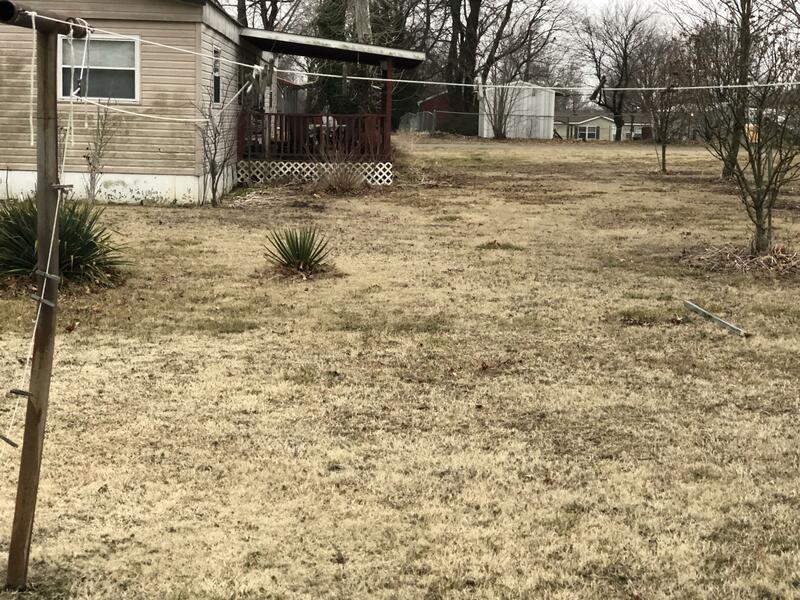 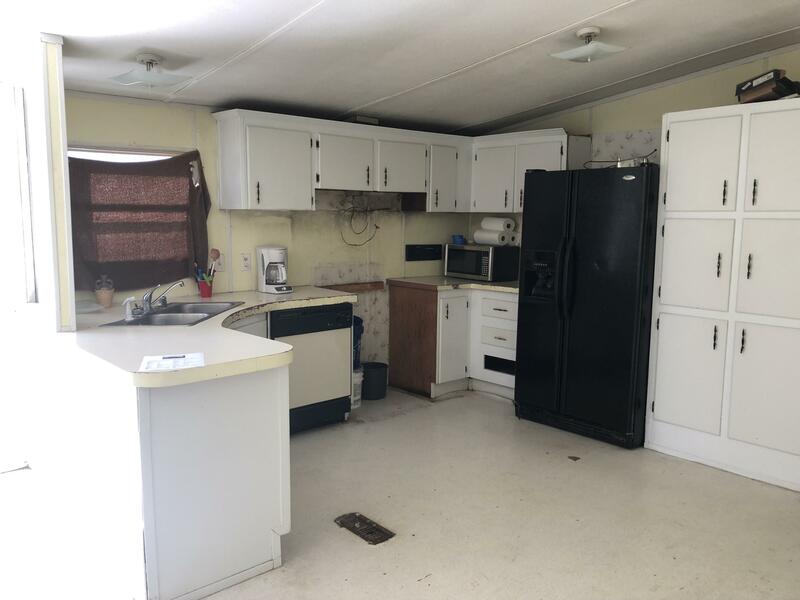 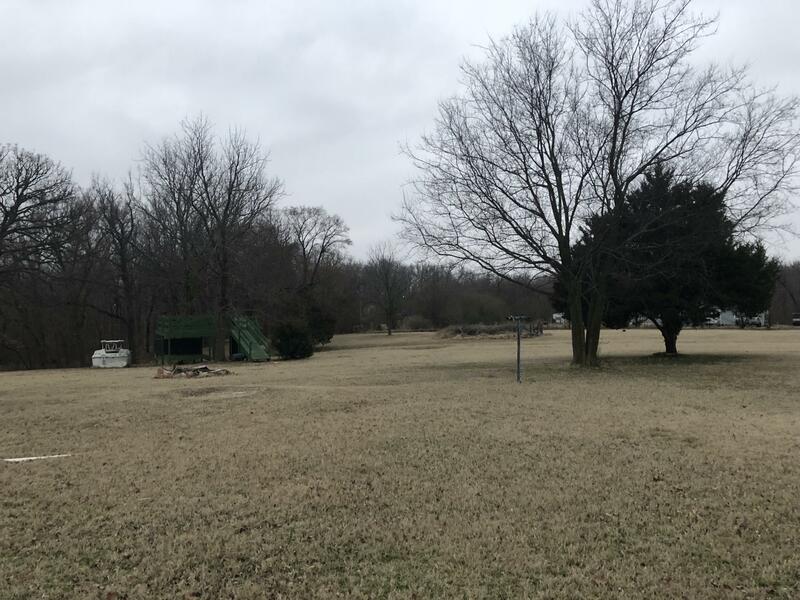 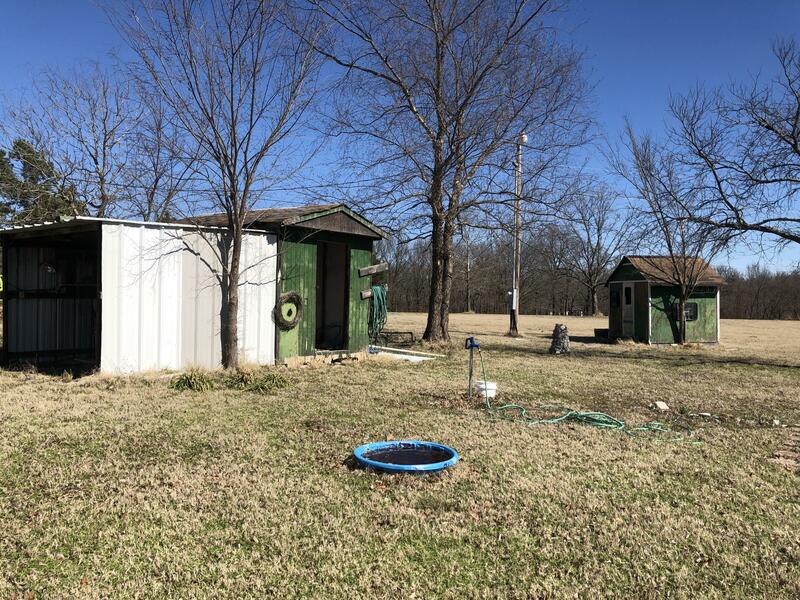 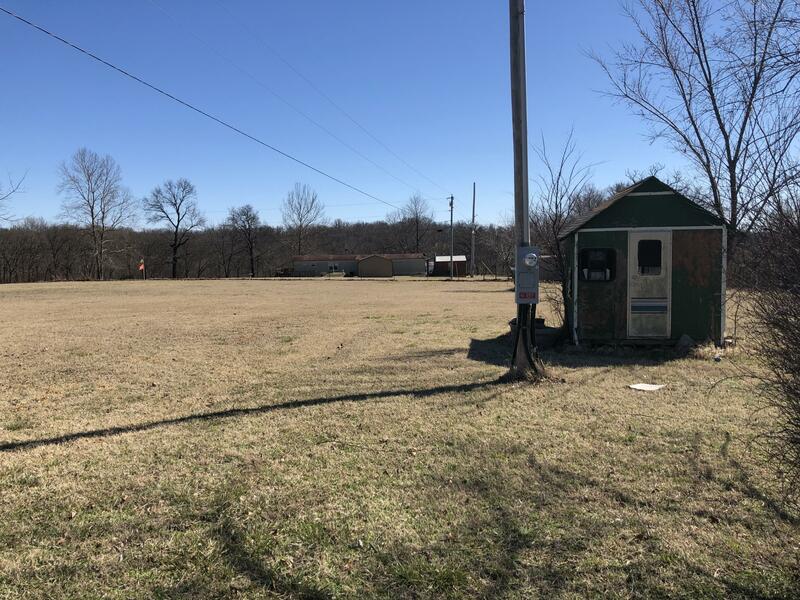 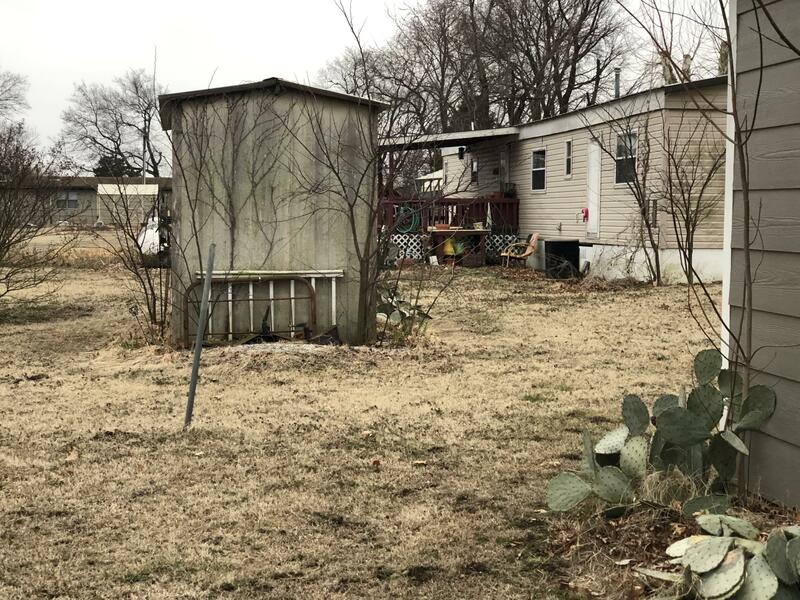 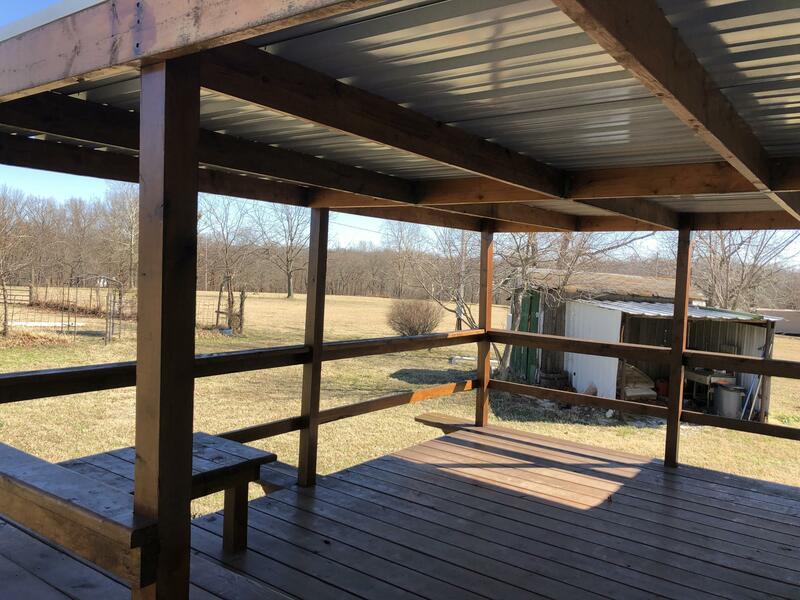 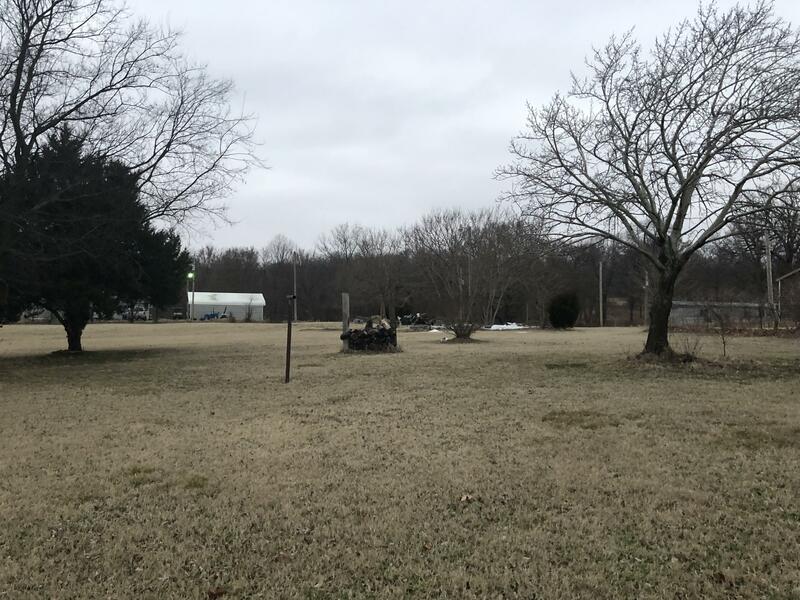 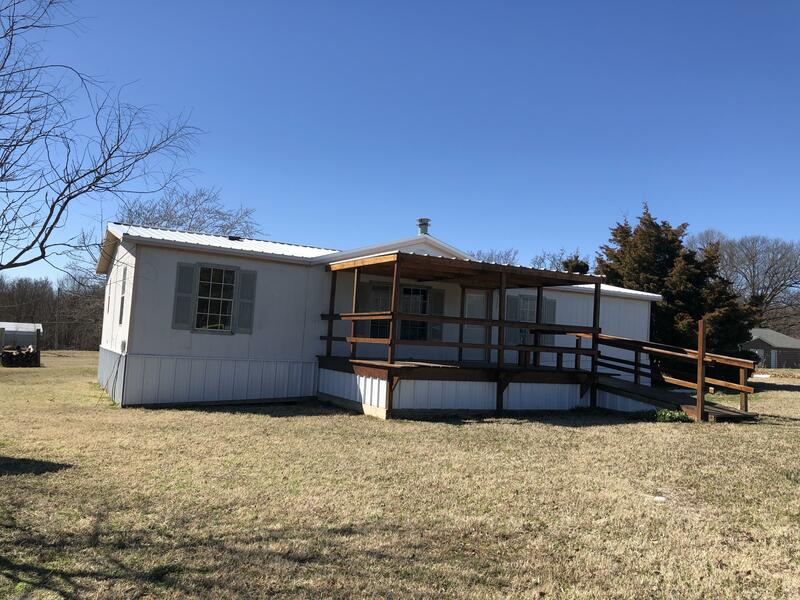 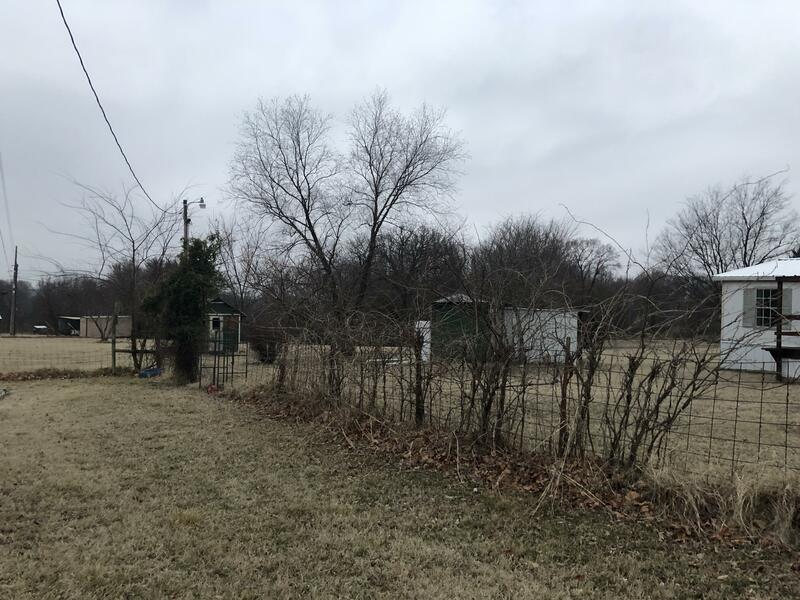 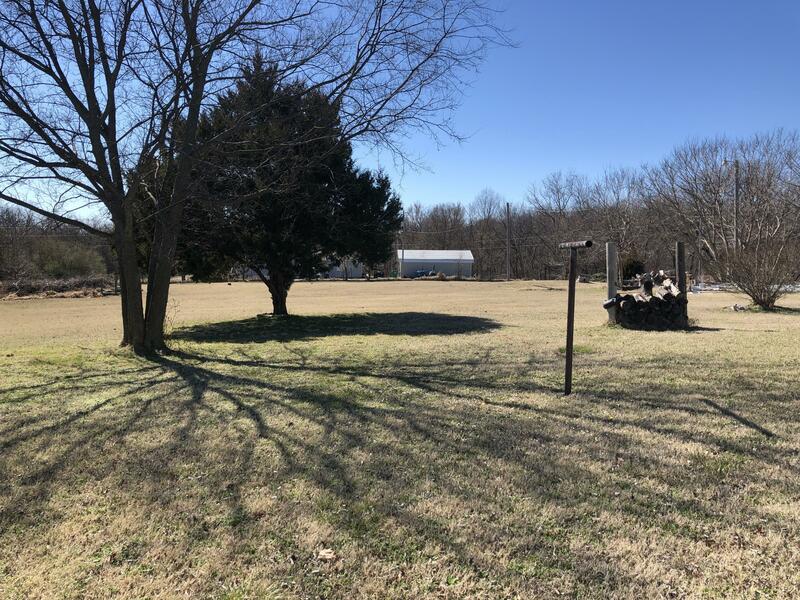 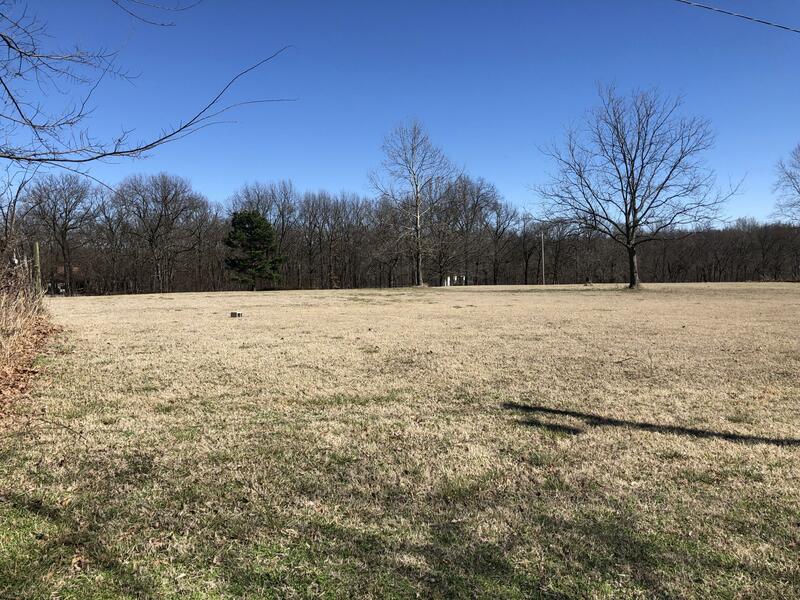 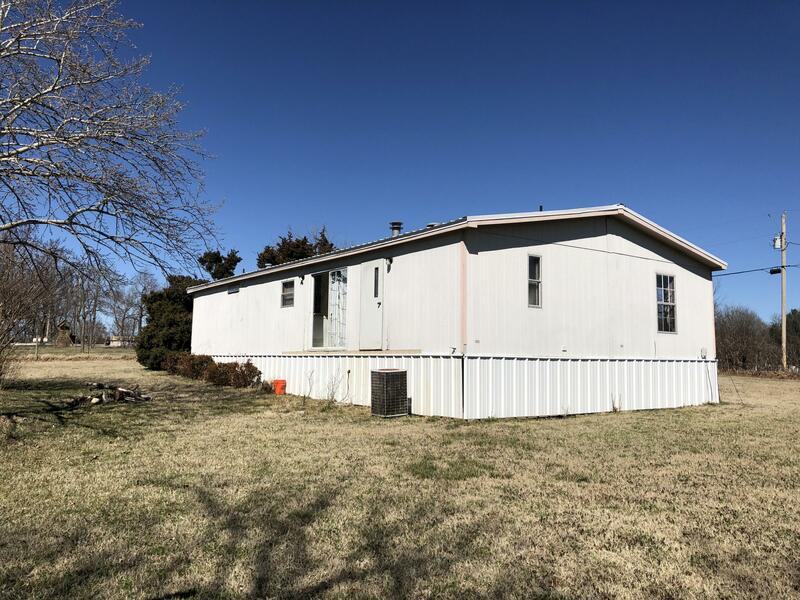 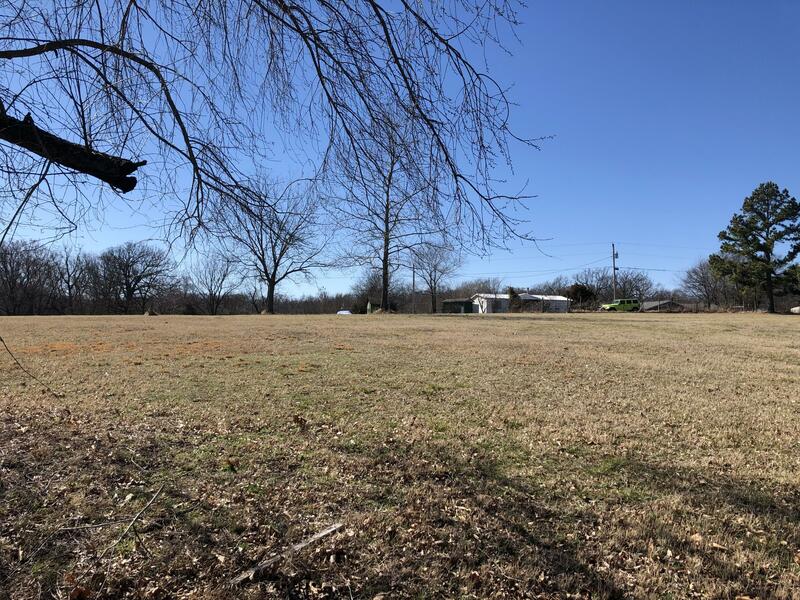 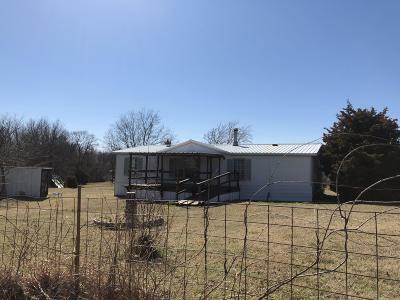 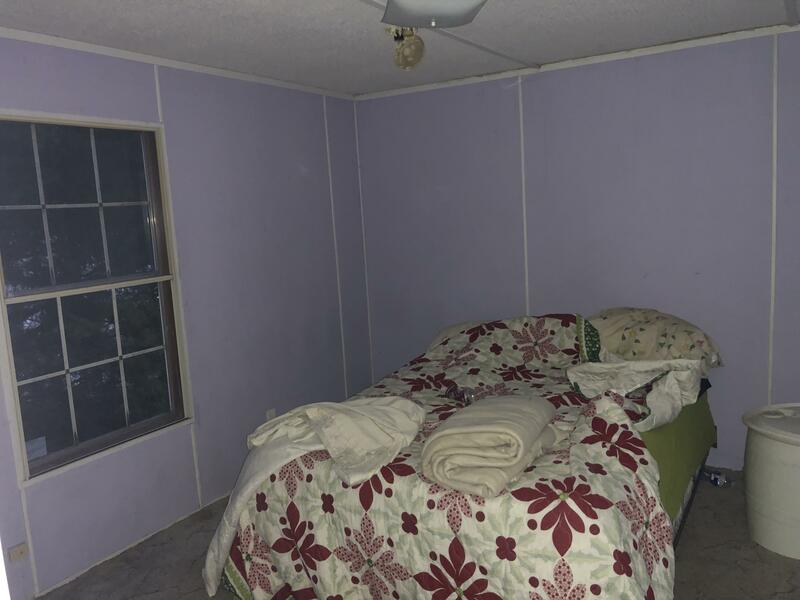 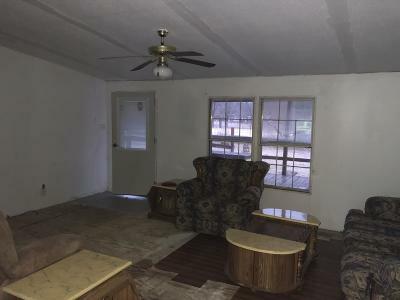 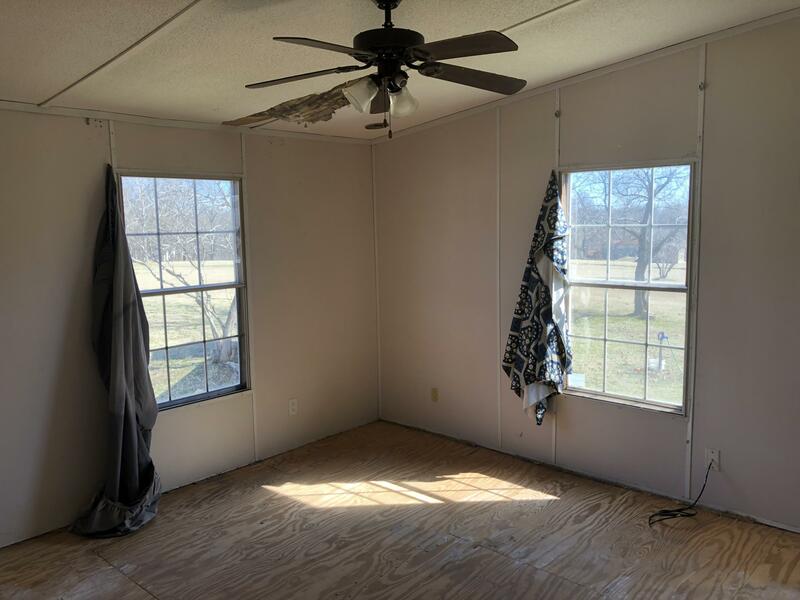 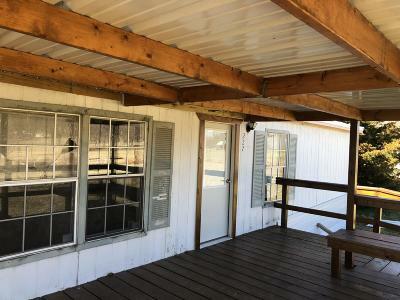 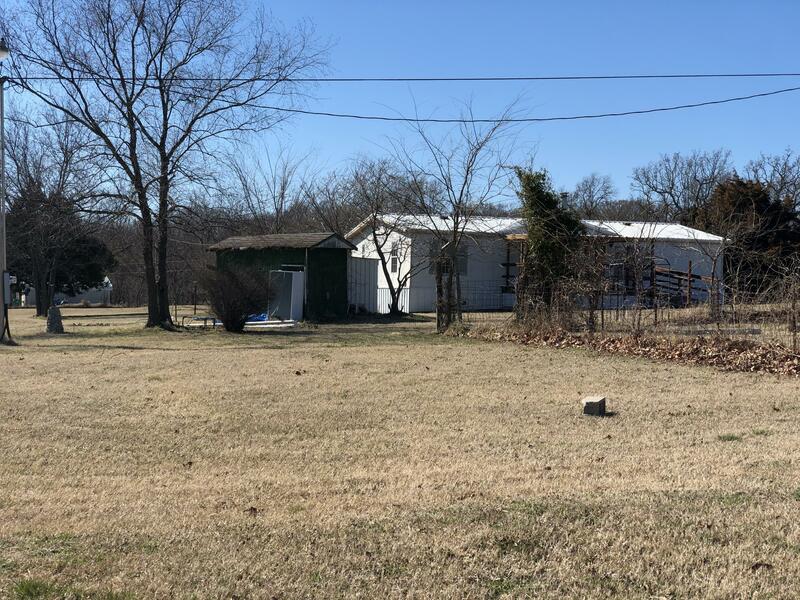 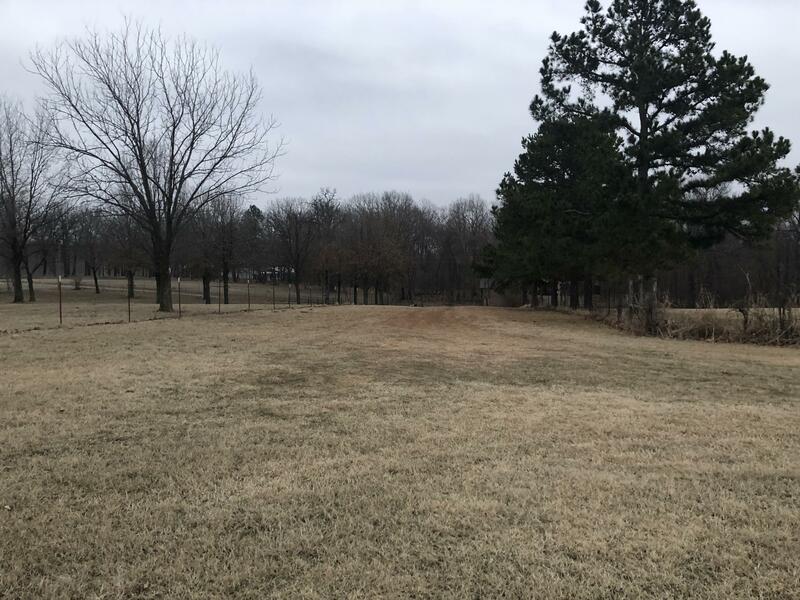 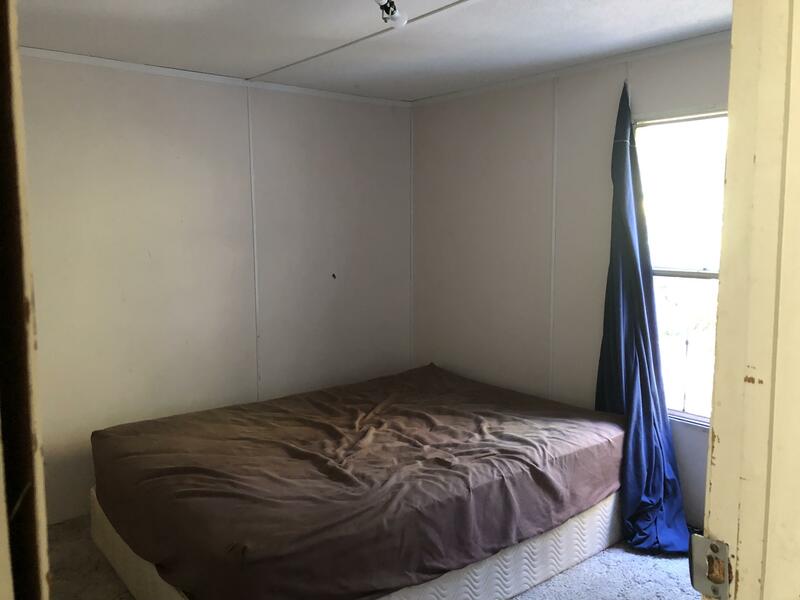 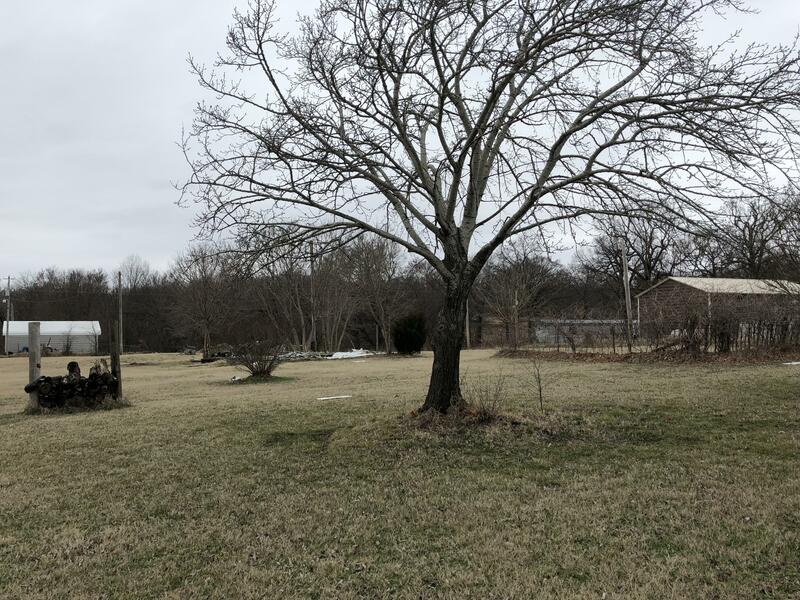 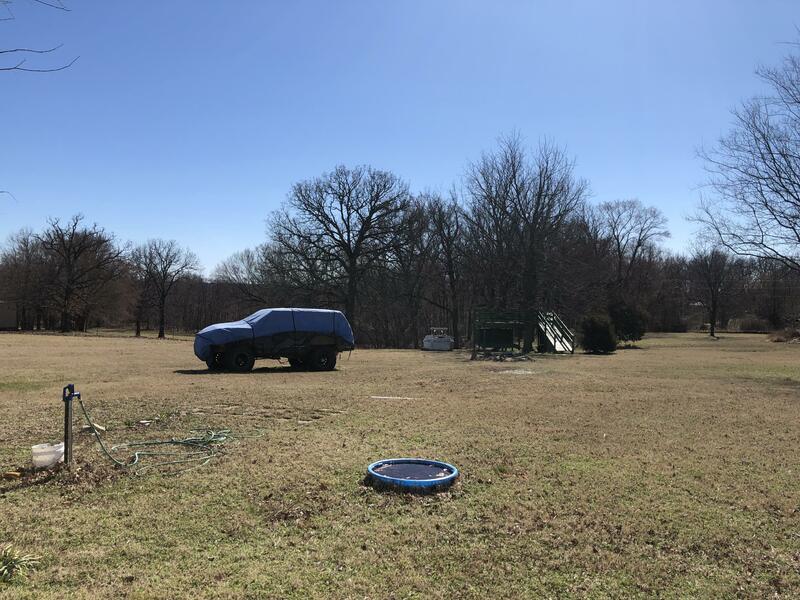 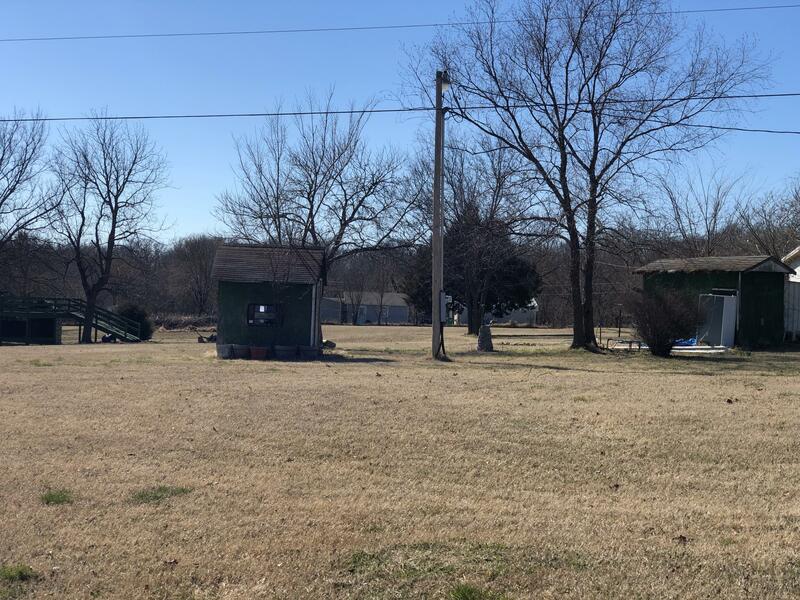 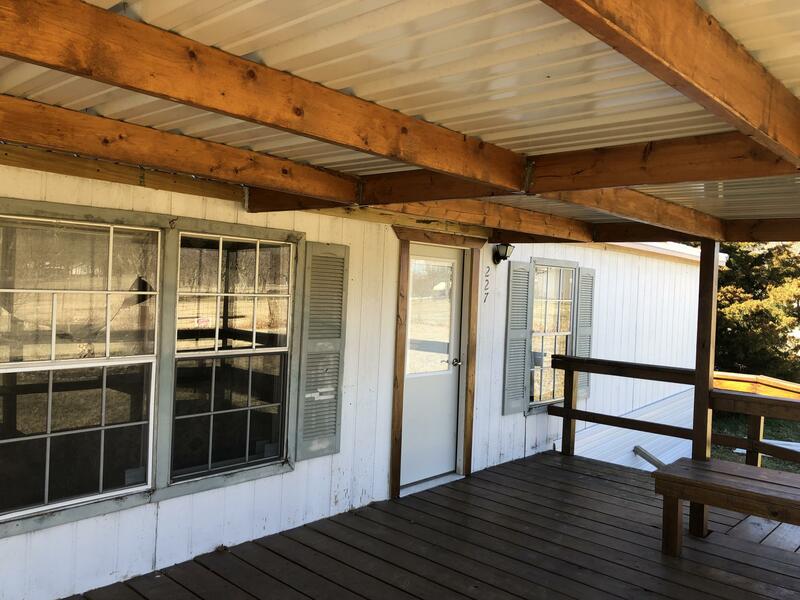 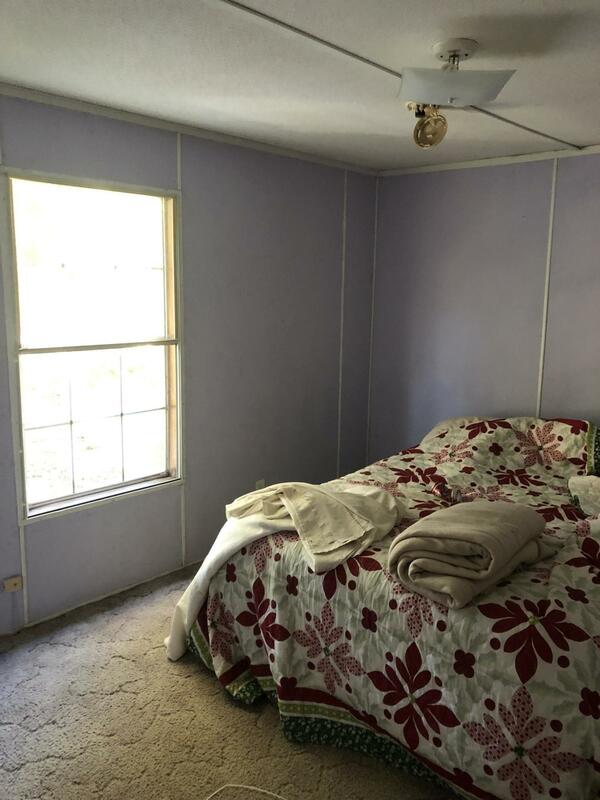 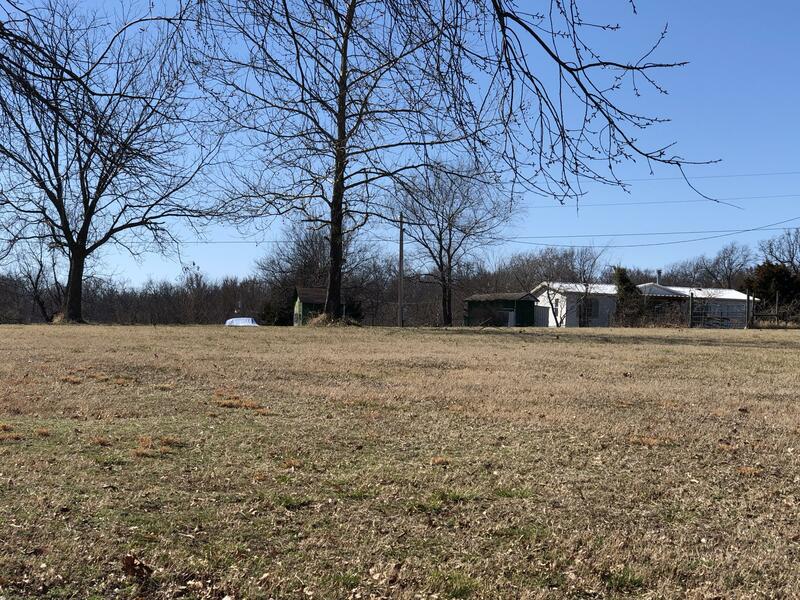 Langley property with partially remodeled 1994 Chande 28x52 doublewide home on 5 acres MOL near the Maplebrook Addition. 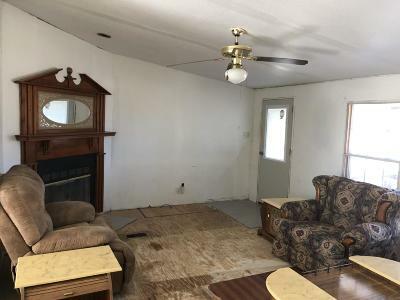 The home has 4 bedrooms & 2 full baths. 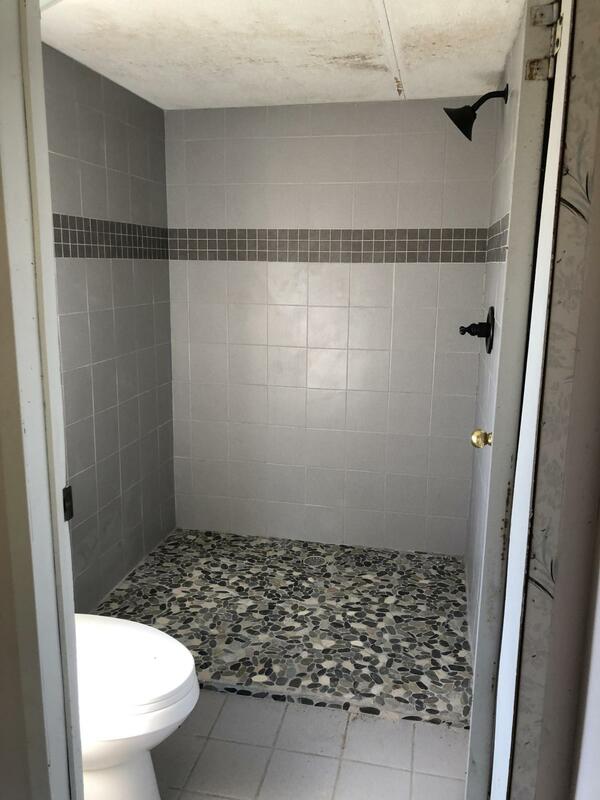 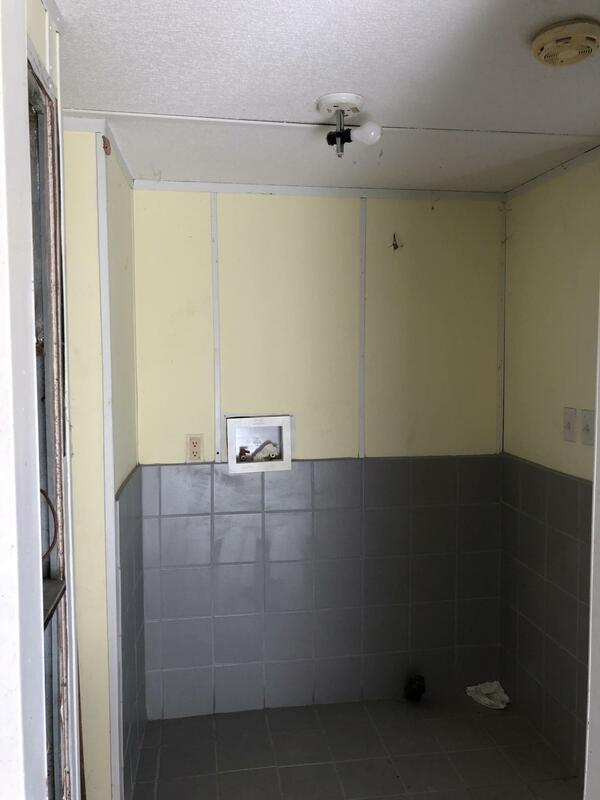 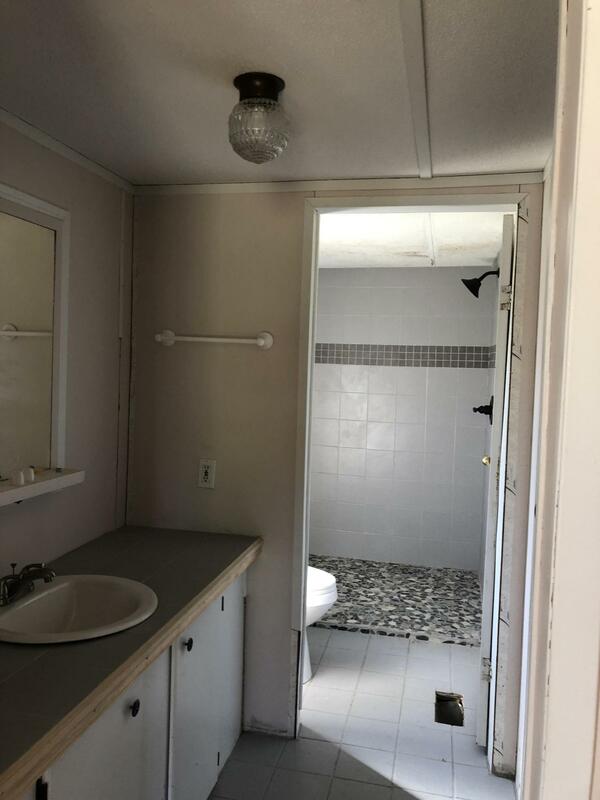 The bathrooms are mostly remodeled & just lack finish work. 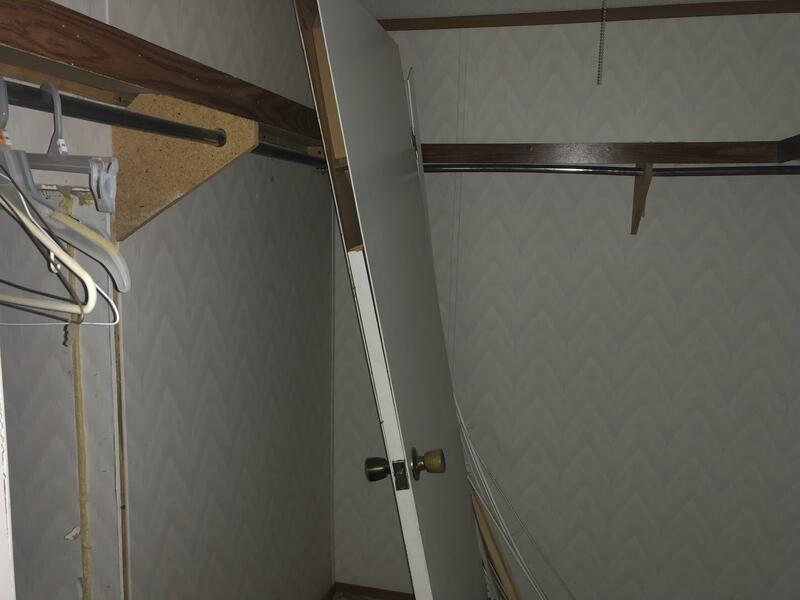 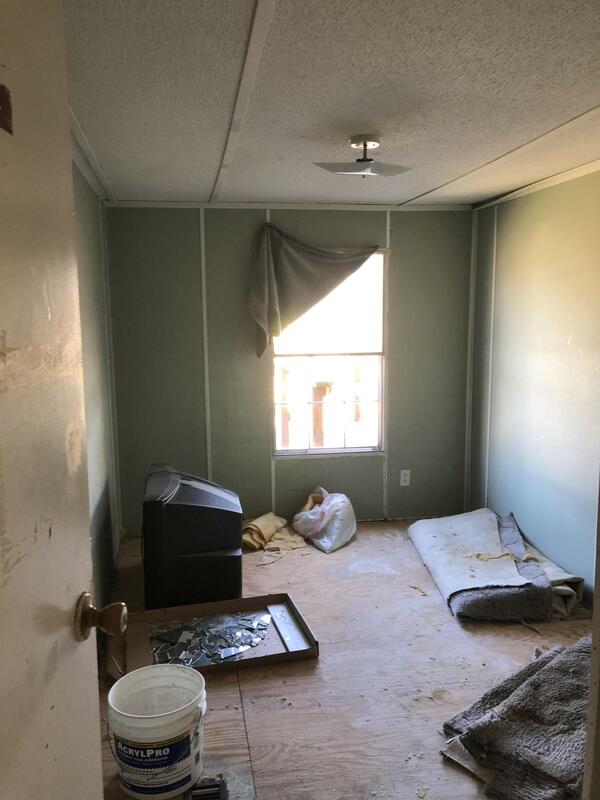 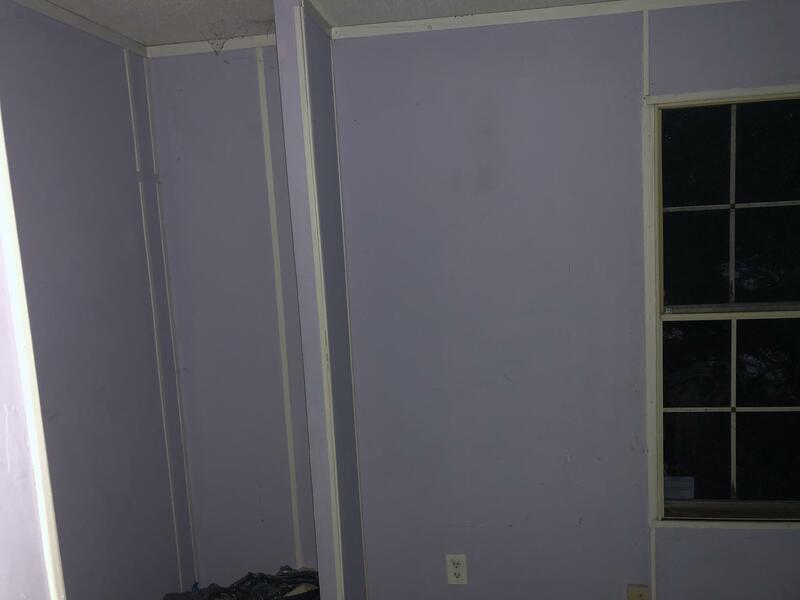 Needs flooring or new flooring through out. 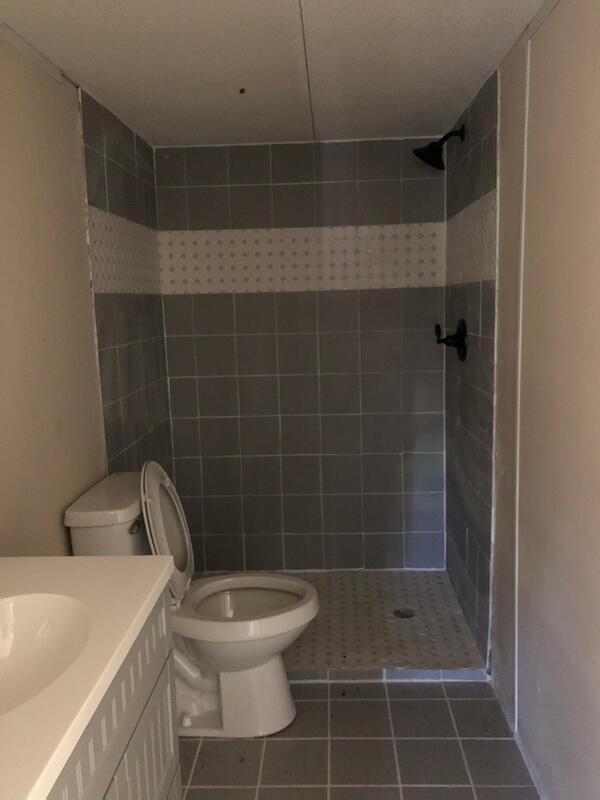 Plumbing has been redone. 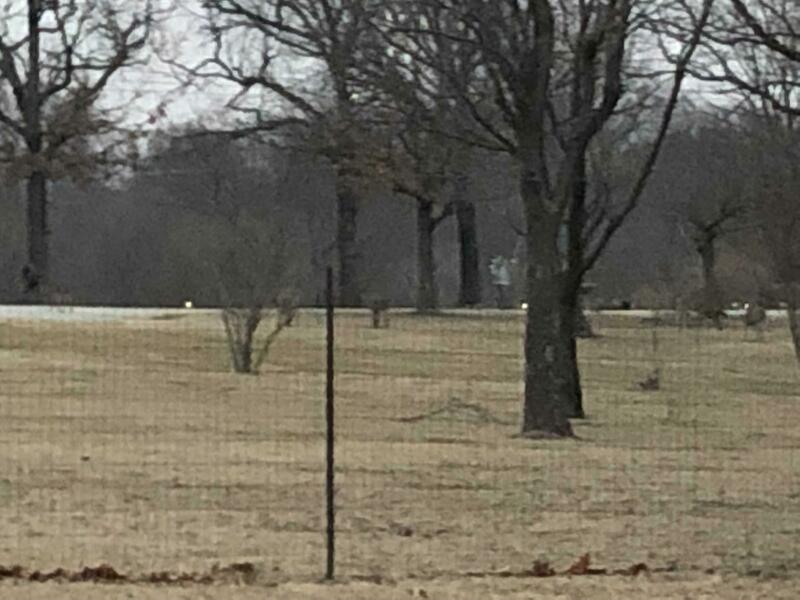 Lots of wildlife in the area.